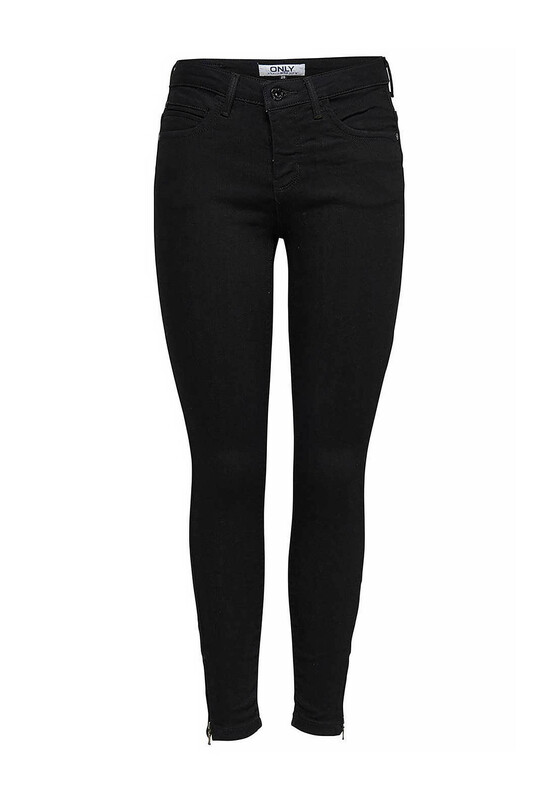 Only presents the stylish and super comfortable Kendell skinny fit jeans in a stylish black denim and featuring edgy zips at the ankles. 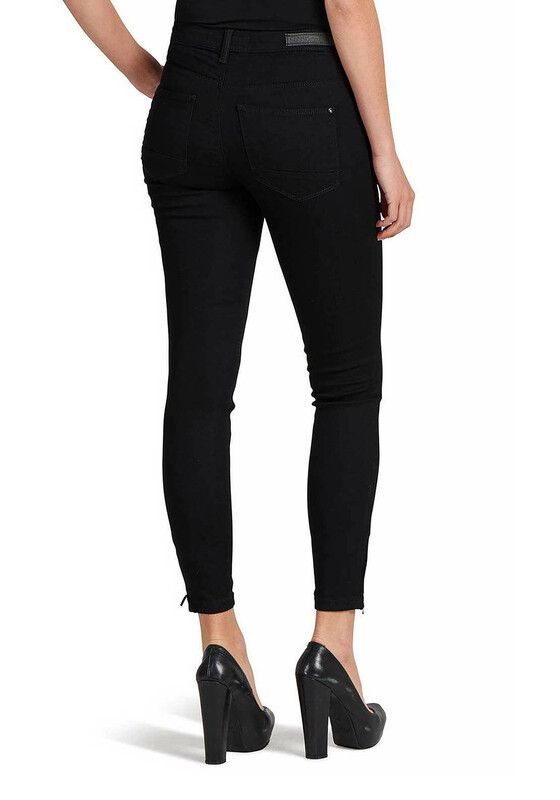 Crafted from a high performance stretch denim that is super soft, avoids sagging while maintaining a perfect recovery after extensive use. 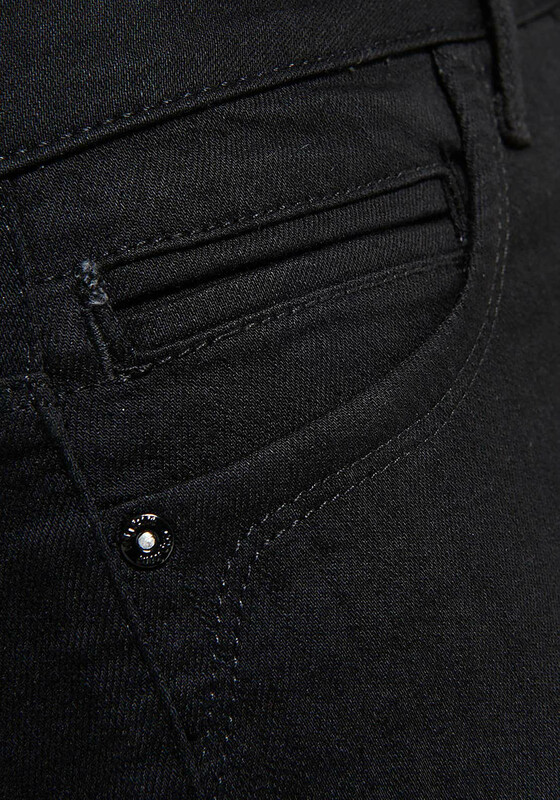 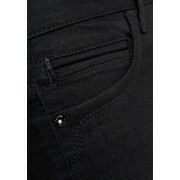 A second skin pair with the classic five pockets, belt loops and a zip and button fastening. 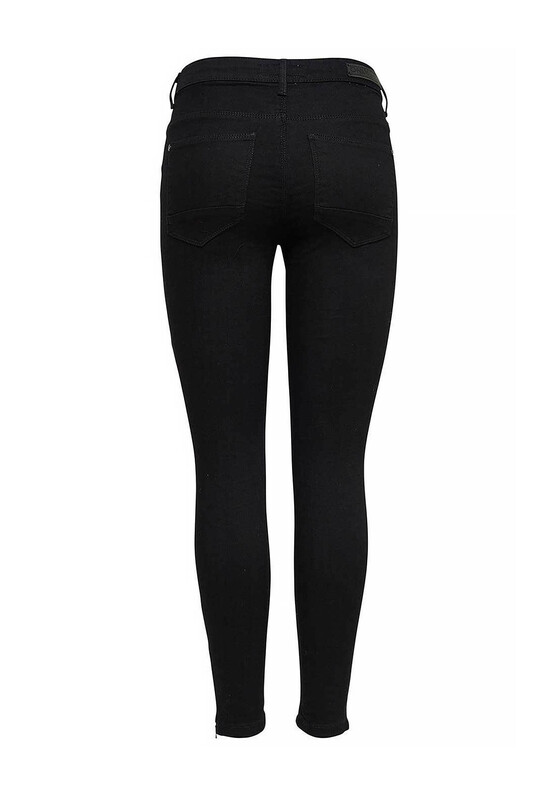 Perfect for day with knitwear and boots or for after dark with a printed top and stilletos.